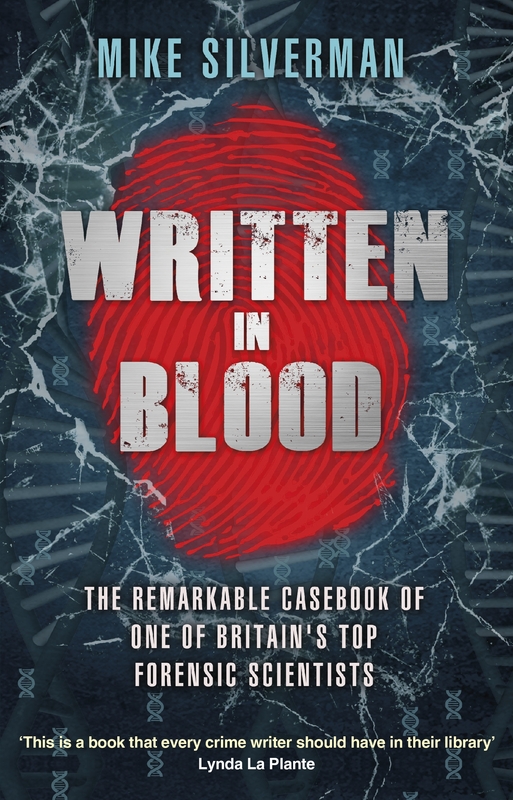 As one of the UK’s leading forensic scientists, Mike Silverman has helped to identify and convict dozens of murderers, rapists, armed robbers, burglars and muggers, thanks to the evidence they – or their victims – unwittingly left behind at the scenes of their crimes. 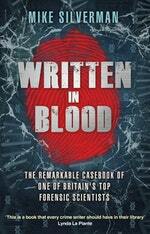 Mike Silverman started his career in the days when fingerprints were still kept on card files and DNA profiling was just a pipe dream, so Written in Blood is more than just a casebook – it is also a definitive history of the development of forensic science over the course of the past thirty-five years. From collecting blood samples at gangland executions to investigating forensic science failings, including in the murders of Rachel Nickell and Damilola Taylor, Mike Silverman’s unique career provides a fascinating insight into the ways forensic science is used to help solve real-life crimes. Packed with genuine crime scene photographs and original sketches, Written in Blood is the ultimate insider’s account of the fascinating world of forensic science. Love Written in Blood? Subscribe to Read More to find out about similar books.